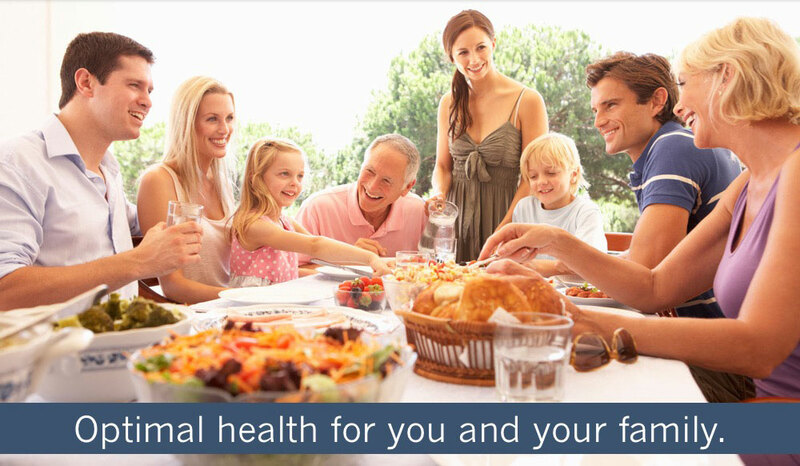 A Nutrition Solution - Creating optimal health! Site Copyright 2019!, Branded Impressions, LLC. All rights reserved.